The new terminal is expected to come up to the south and on the east of the existing terminal and is ex expected to dramatically change the layout of the airport from its original plan. The new terminal which will be modular is envisaged to accommodate the growth of the airport expected to reach 55 million passengers annually in the next 15 years. We expect the new terminal will be a large multi-storey structure, with a multi-finger pier arrangement that is expanded from north to south as the airport grows. It appears the government would like entrances on the east and south perimeters of the airport which will allow for increased usage of SH104 and the growing area just south of the airport with tunnels underneath the ramp and south runway. 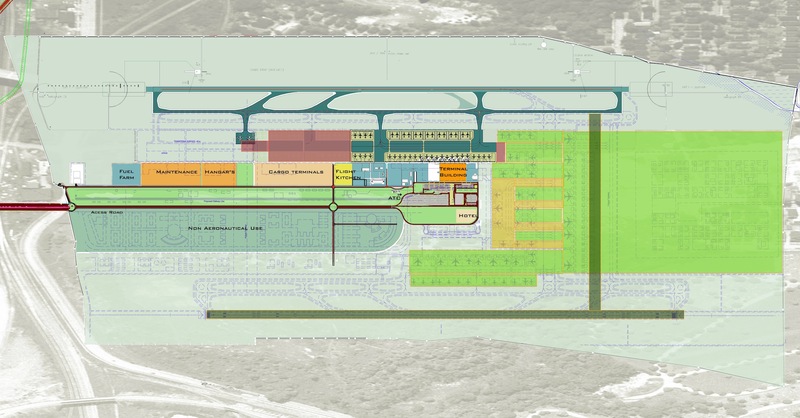 Original BIAL master plan for the year 2040 as presented in 2007. Our estimate of the revisions in the BIAL master plan. 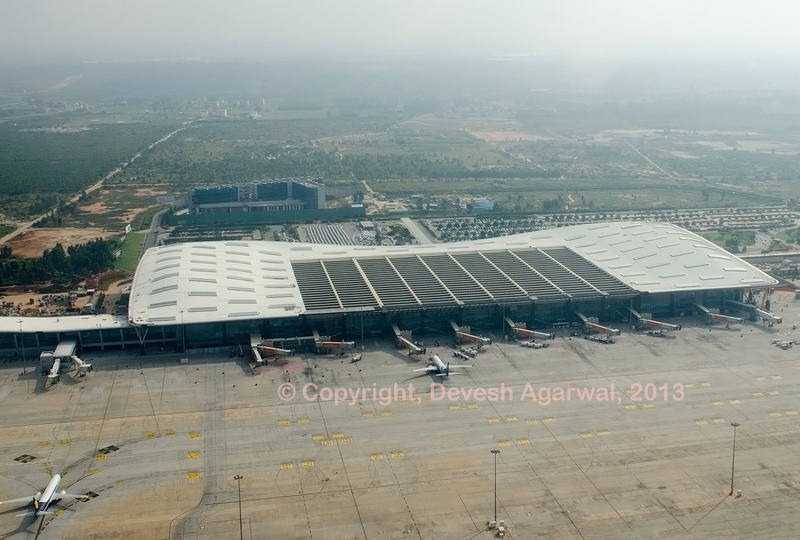 The cargo volumes which are expected to rise to over one million metric tonnes might see a completely new cargo complex on the east boundary of the airport with quick access to the SH104 and NH207 highways which provide connectivity to the arterial highways of NH-7 and NH4. SH104 also caters to the upcoming manufacturing clusters on the south boundary of the airport. The expansion provides for over 1,000 acres of non-aeronautical space which is about 25% of the total airport area which will include an airport city with offices and leisure facilities. The BIAL consortium is a public-private partnership company. Private promoters hold 74% stake (GVK 43%, Siemens Projects Ventures 26%, and Flughafen Zurich AG– 5%) while the government holds the remaining 26%. 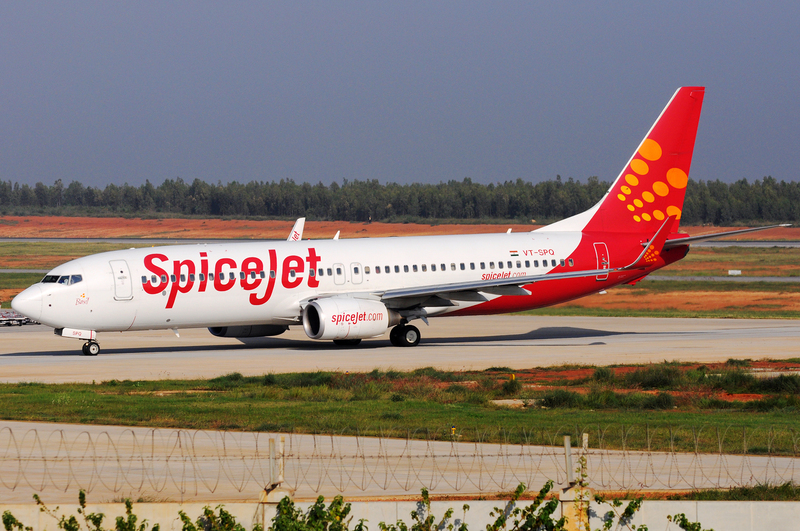 The Karnataka State Industrial Investment and Development Corporation holding 13% for the state, and the Airports Authority of India holding 13% for the union government.